Individuals interested in becoming involved in their club’s junior program can greatly benefit from this course (supervisors, parents, volunteers, etc.). Coaches who take this one day workshop (7 hours) will become a Trained Youth Club Coach. This coach will be able to coach beginning curlers and youth curlers whom have been involved in curling for several years. 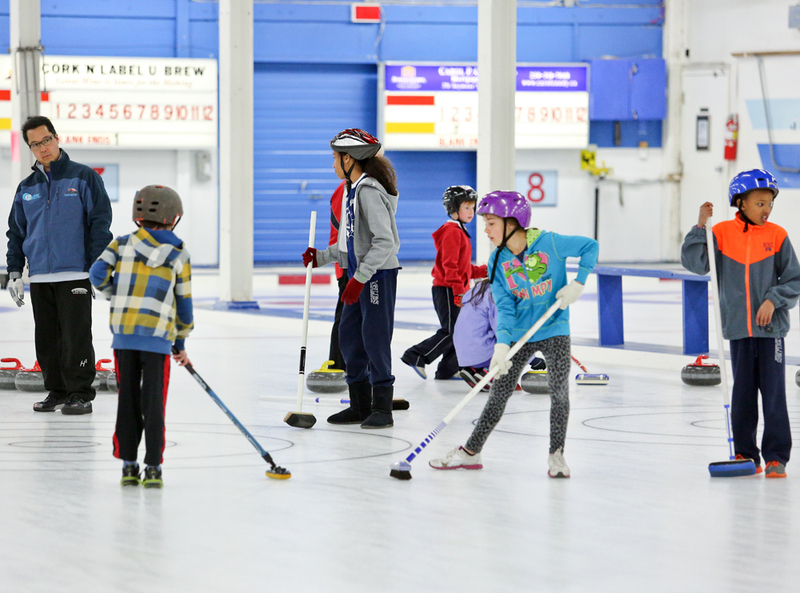 A Youth Club Coach will be an expert in preparing a safe environment, ethical decision – making, and leading curlers in activities which are age suitable and technically correct for youth curlers. 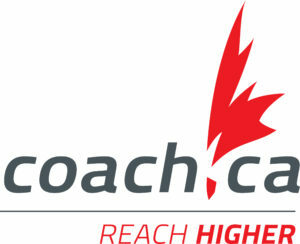 A Youth Club Coach will exemplify correct coaching behaviour.